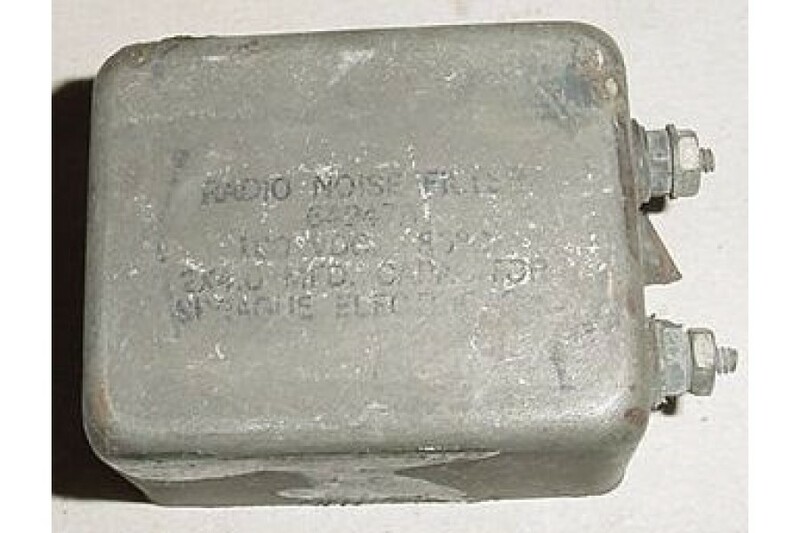 Avionics RFI, Radio Noise Filter. P/N 64947A. Avionics RFI / Radio Noise Filter. P/N 64947A. It was removed from salvage aircraft.